It is easy to set up! 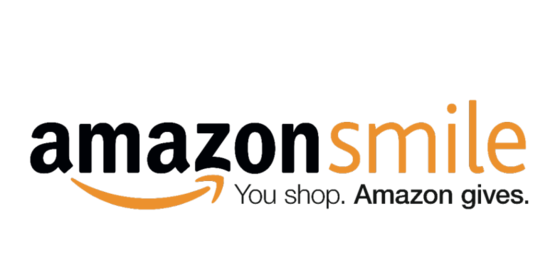 The link to directly support CDR through Amazon Smile is: http://smile.amazon.com/ch/36-4200017. 2. 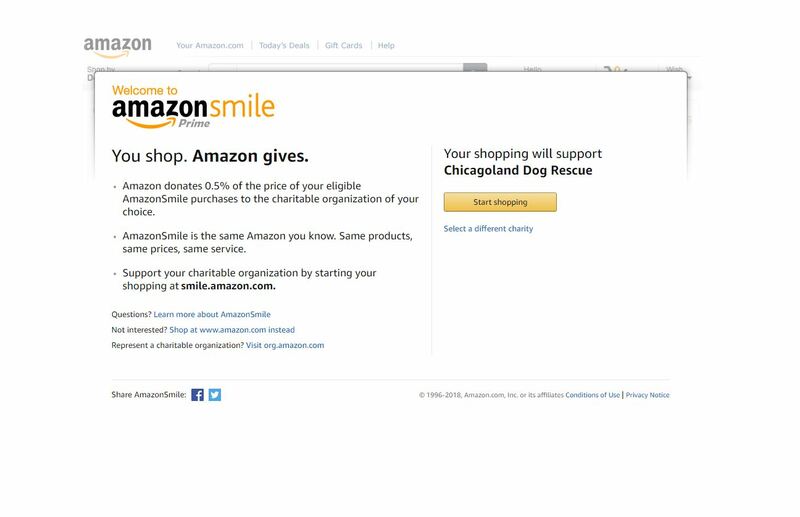 Confirm Chicagoland Dog Rescue as your charity of choice. Install Amazon Assistant after you sign up (on Chrome browsers) to redirect you to smile.amazon.com, even if you forget!